The average law firm misses out on thousands of dollars in revenue every year, by manually tracking phone calls or spending valuable time invoicing for services. MVDconnect’s unique partnership with Vonage’s leading integration, you can make changes in default billable hours, while seamlessly pushing call time and rates to billing. When all calls are conducted over the Vonage network and recorded into Clio, your firm can more accurately verify call times. That means better call tracking for more accurate billing and revenue. Vonage can integrate with your systems and automatically send out SMS messages when deadlines are approaching and even send late payment notices. 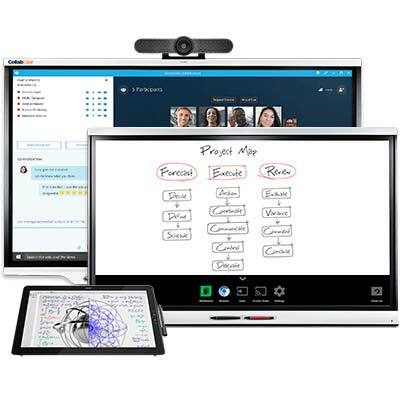 The interlaced user interface creates a streamlined, productive atmosphere. Transfer calls between hardware and applications. Monitor incoming calls from anywhere, and collaborate on-the-go. Reporting, integration, SMS automation, audio/video/web conferencing and desktop sharing allow for company-wide collaboration regardless of location. Boost billable hours, increase lawyer productivity and build a better brand experience for your clients with unified integrations. Vonage® two-way messaging and advanced group SMS solutions handle numerous customer interactions per year. VonageReach covers all of the stages of your customer’s lifecycle, from discovery, to case origination assistance and providing client service. 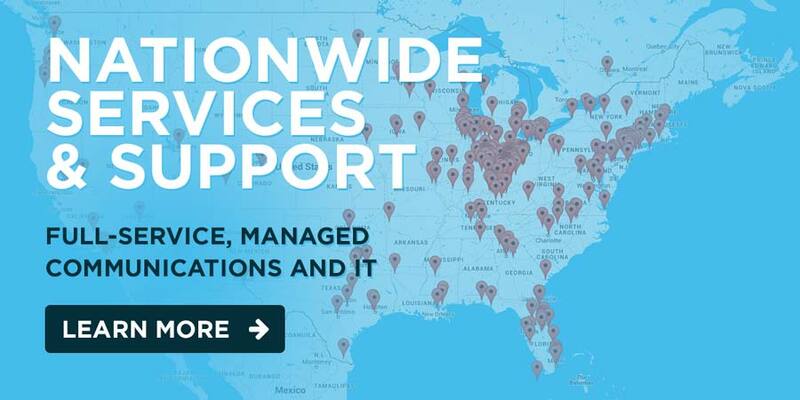 With your firm’s constant on-the-go demands, you need a solution that will provide attorneys the flexibility of working when and where they want to, while seamlessly integrating with mission critical business applications. 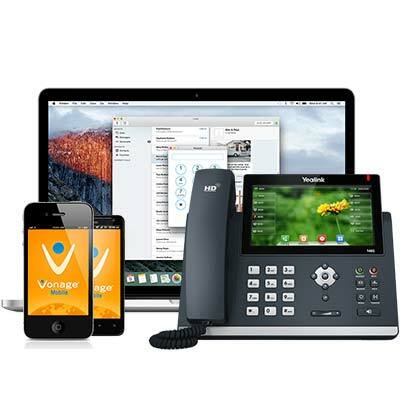 Vonage Business allows your attorney’s to easily work and stay connected anytime and from any device. Deep Business Application Integration Empower your employees, elevate your client experience, and boost your bottom line by integrating your cloud phone system with Clio, collaboration, and business productivity applications–in one unified platform. 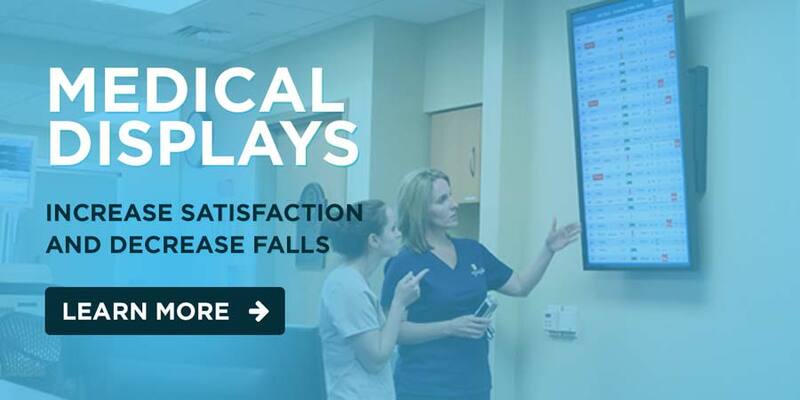 Improve overall workflow integration and mobility, as well as profitability. Audit Compliance: Log the origination and duration of each phone call through Vonage’s product in real-time. Time-stamping also makes the company’s billing system audit-proof. Real-time Reporting: Automatically track interactions for reporting and billing purposes, to ensure accurate record-keeping of current clients and/or new inquiries. Process Billing and Alerts: Vonage enables law firms to send automatic reminders while you move clients through every step of the case process, or follow up with those who have incomplete information. Automatically send clients reminders to receive a much faster turnaround. Better Employee Intelligence: Integration with best-in-class business productivity applications provides better employee intelligence when clients call with questions regarding their cases. Communicate with Your Clients: Our two-way texting allows you to easily communicate with your clients and have multiple threaded conversations. Text-enable your toll-free number, or customer service number, so that you don’t have to use your personal number to carry on conversations with your customers. Minimize Late Payments: Vonage can integrate with your systems and automatically send out SMS messages about client billing or late payment notices. Want to make the shift for your Law Firm? Let us know, and we can help. DS-P-LEGAL0118 | © 2018 VONAGE. Various trademarks held by their respective owners. All Rights Reserved.